Your garage door undergoes constant wear and tear without you realizing it. At the same time, it is one of the essential residential installations because it protects your garage and your entire home. Prolonged opening and closing can cause damages to components of your garage door, calling for the assistance of door experts. At Calgary Garage Door, we are all poised to offer affordable and timely garage door tune-up services to homeowners in Calgary. Given the harsh weather conditions that Calgary faces, it’s common for homeowners to see broken door openers, sagging frames, and rusting edges of their garage doors. This is where we step in to extend a helping hand. he risk of injuries looms over you when you have a broken garage door. Our tune-up will restore the functionality of your garage door by repairing or replacing broken parts or the entire door itself. If your garage door squeals annoyingly during opening or closing, then our tune-up service can solve this issue for you. We ensure proper lubrication of parts and repair damages to reduce noise. 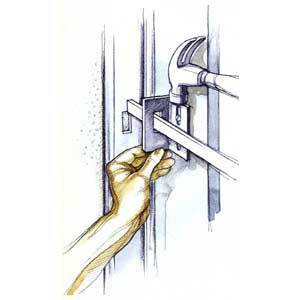 Our tune-up service will ensure that all hardware parts of your door are optimized for prolonged use. We will replace all damaged parts and ensure that the new parts will accompany you through thick and thin. Our services don’t burn a hole in your pocket. At the same time, our one-time tune-up service will help you avoid frequent replace costs and save you your hard-earned money in the long run. 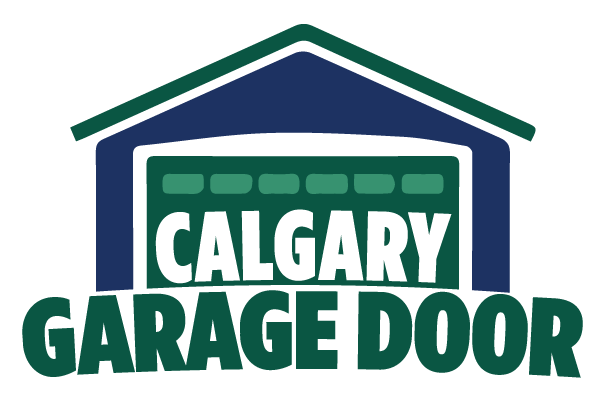 Choose us at Calgary Garage Door whenever you require a garage door tune-up service. Our team will make sure that your garage door is always in tip-top condition.